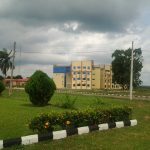 Tai Solarin University of Education clocked a decade in January 2016 and the mainstream recognition of the institution has really soared high over the period. Tasued Glitz exclusively brings to you, the top 21 students who have shaped TASUED in 2016/2017 one way or the other. A 400 level student of the Department of Human Kinetics and Health Education, made TASUED and Nigeria proud as she won Silver medal in 400m hurdles during the Islamic Games in Azerbaijan. 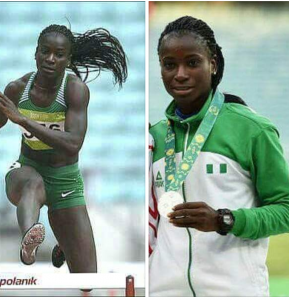 Onome had competed in many youth, junior and senior categories of athletic events and had represented Ogun and Nigeria respectively in national and international outings at different times. TasuedSU Social Director 2016/17 ignited the school social activities when he organized the famous Face of Cosmas & Tasued Carnival which featured popular Nigerian artists like: Bred HKN, Legelly (Ijo Eko Corner) & Tunde Owokoniran (Yoruba Film Actor). Wale, final year student of Geographic & Environmental Studies is one of the most influential guys on campus and a friend of many. 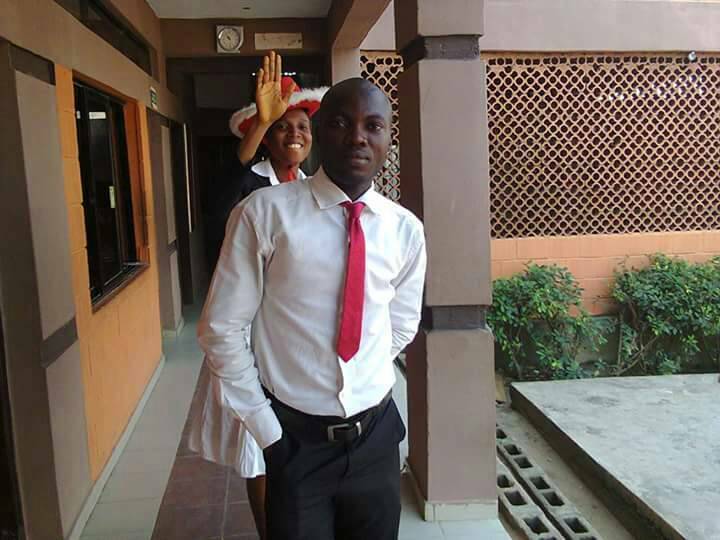 Ariwo Kakaki as popularly known on campus is a media personnel and tech savvy. Brought to limelight with his volunteering and social media activities, enhanced to do more with his digital skills and high level of creativity. Oyebola Rokeeb is the CEO – Kakaki Media (www.kakakimedia.com) & Team Lead – Campus JobberNG (www.campusjobber.com.ng). 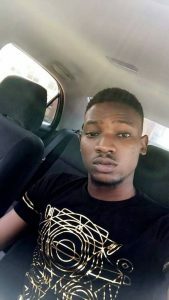 Apart from being a social media influencer, Oyebola is popular and a ladies man. 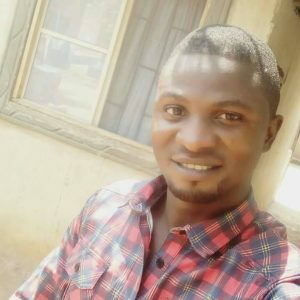 Oyebola is a student of Economics department, Tasued. 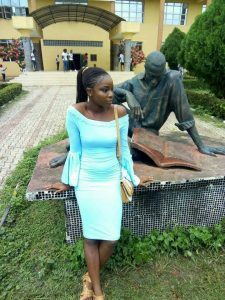 Simisola is an undergraduate of Tasued with a trademark in the world of journalism. 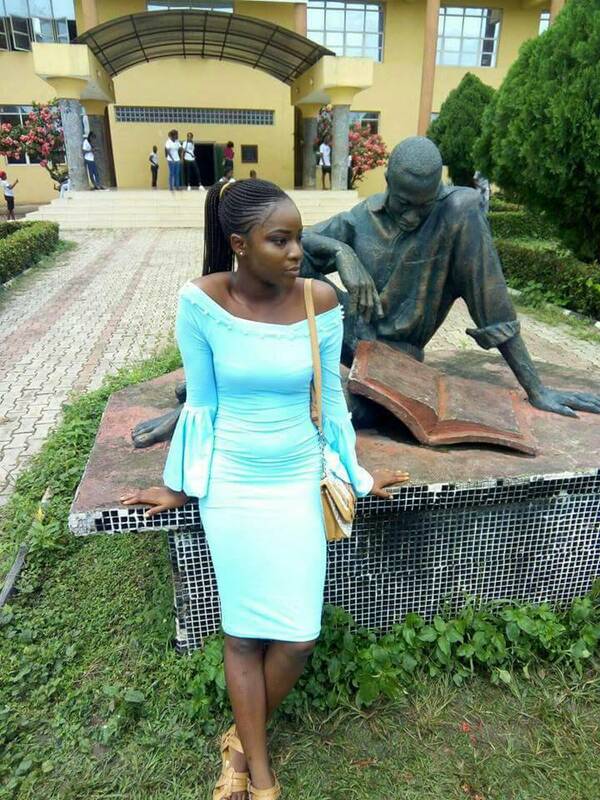 Simisola is the only recognized female blogger in TASUED. 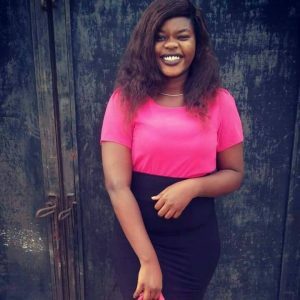 She administrates – www.siminaijablog.com and also rocks Instagram with glamour. 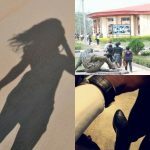 Simi, as called by many, is a vibrant female blogger who is always flagging TASUED high in all ramifications. Sanni Rahmon is the SUG President 2016/17 regime (Ubuntu). Sanni Rahmon is a dogged and courageous leader who ensures maximum satisfaction is ascertained by all Tasuedites. He was able to curb some unfavourable laws set by past regimes and the management. Sanni Rahmon is worth being called a leader. He is the number one student of TASUED as at the time of writing this post. 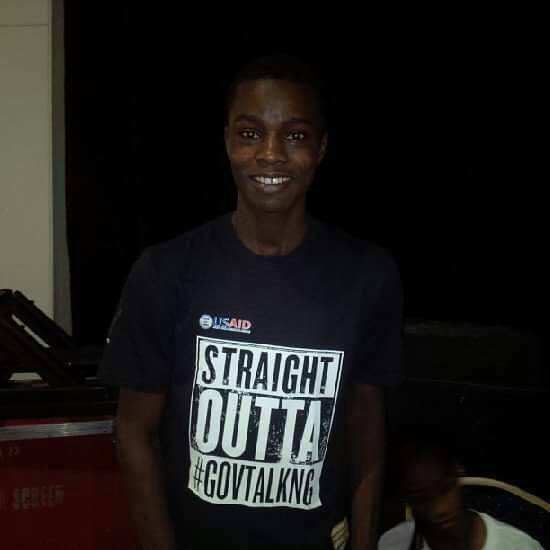 Akewula, as being called by many, is a student of English Language Department of TASUED. She is the Student Union Vice President 2016/17 regime (No. 2 student of Tasued). Akewula is a very active lady, also she is seen in all aspect of students activities which is a strong signal to her spirit of comradeship. A very decent and respected lady. Ajani Seye is the CEO of Ajlight Entertainment Television, an online powered TV and Ajlight Model (A Modeling Agency). 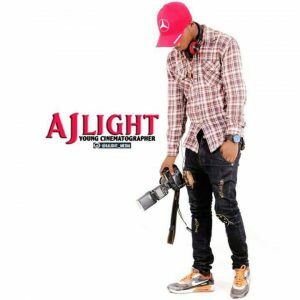 Ajlight is a Cinematographer and final year student of Creative Arts Department, TASUED. Big show as popularly known among tasuedites is a trademark for first hand information and updates. Big show is an undergraduate of History & Diplomatic Department of Tasued. He is also a serving honorable to the Student Parliamentary Council of TasuedSU. 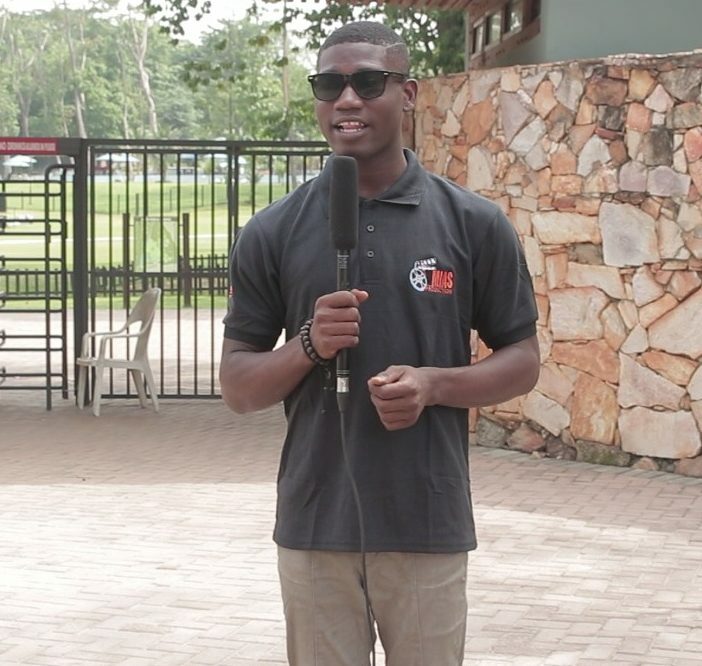 Big Show is always having the information at hand and trusted by many for first hand information especially on Academic Groups on Social Media, also within the Campus and beyond. 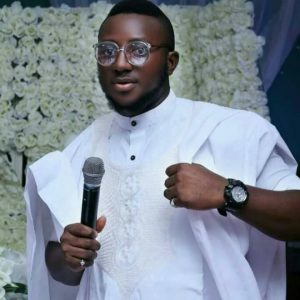 Dewunmi Lagos is a social media influencer and administrator of (www.dewumilagos.com) a personal blog. 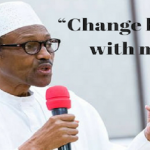 An active/concerned citizen of the Federal Republic of Nigeria. 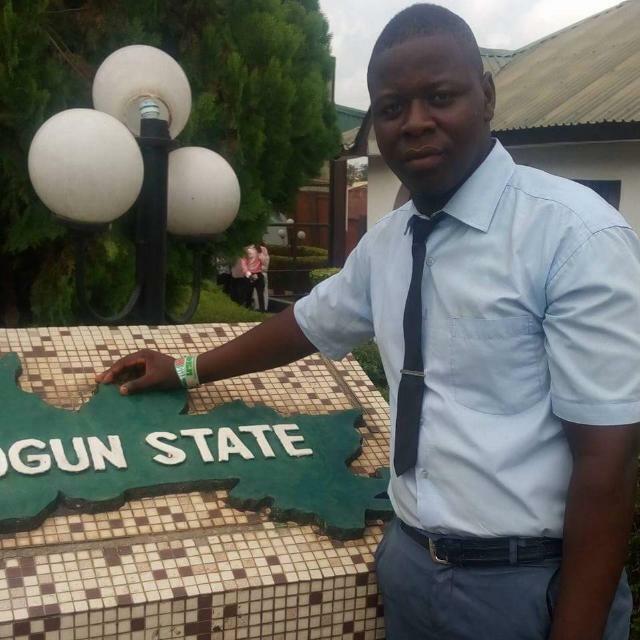 Dewunmi Lagos is one of TASUED most influential students on social media. 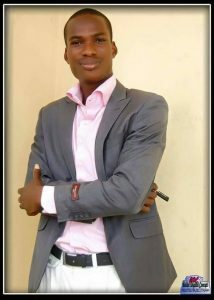 He is a final year student of Business Education, TASUED. Seyi Odedeyi is the senate president of The Student Parliamentary Council of TasuedSU 2016/17 regime. His position and activities before and while in office makes him one of the worthwhile influential students on campus among his colleagues. Jaye is a final year student of Chemistry Department, TASUED. Jaye Shisha as called by many is the CEO – Viveers Bar & Restaurant. 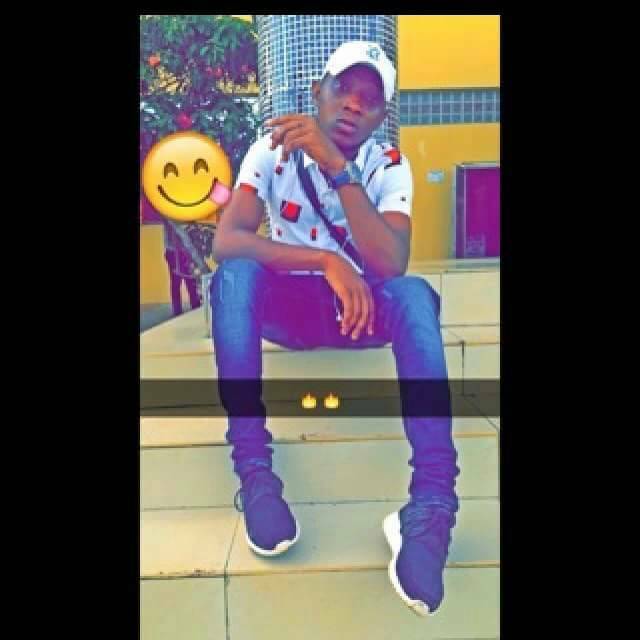 Jaye is one of Ibadan/TASUED Big Boys whose swags is beyond spending but investing. Kaysmall is an undergraduate of Educational Management. He is the CEO of Kaysmall’s Cut. Kaysmall is one of the few contemporary barbers in TASUED with strong Social Media presence. 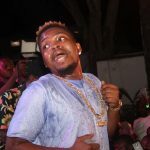 Kaysmall is also reputable for his sophisticated appearance and dress sense. Akin Alabi as popularly known was the General Governor of the Former Coavote (College of Vocational and Technical Education) now scrapped. Akin Alabi is the TasuedSU Welfare Director 2016/17 regime. Akin Alabi is an active comrade and academically sound. 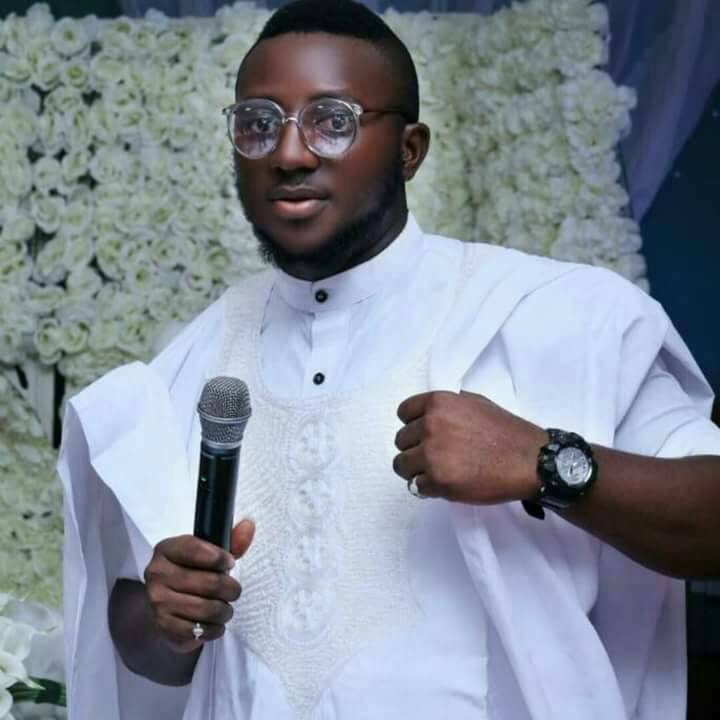 MC Coded as popularly called by fans and students of Tasued is a top notch Master of Ceremony and a distinguished comedian. He has featured severally at the Annual Ojude Ode Night Show (Equity Hotel) organized by Globacom Nigeria, also a presenter at LTV 8, Lagos. 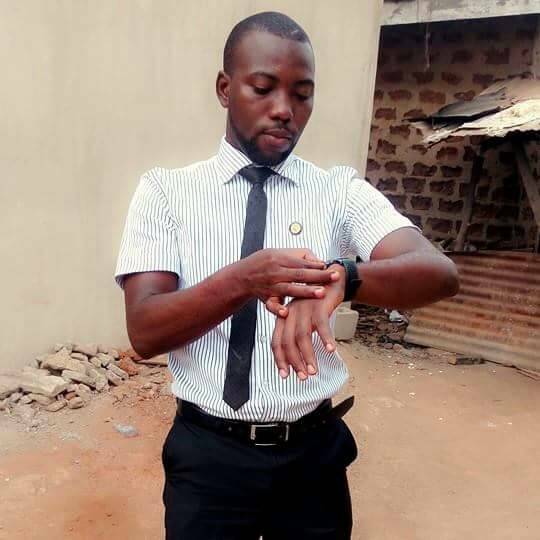 Coded is an undergraduate of Social Studies of TASUED and serves as a Social Director to his college (College of Social and Management Studies – Cosmas). Ewetola is a public figure and a vibrant student activist. 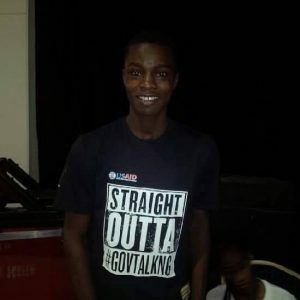 Ewe is a popular young man who is well known to all files and ranks of Tasued and beyond for his activism. 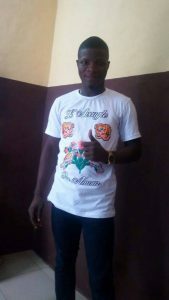 He is a final year student of Agricultural Science in TASUED. Ewetola is a vibrant activist who would frown at unfavorable conditions and laws from the school management & state government. 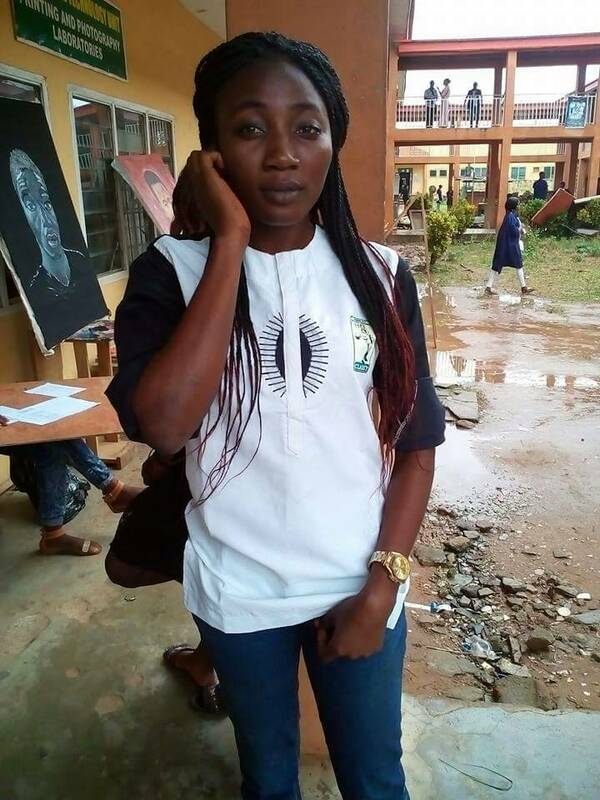 Owa Damilola is a name to remember when it comes to drama and crafts in TASUED following her sucess in the play, ‘Oworin Meji’ (A stage play which took place at the University Auditorium). 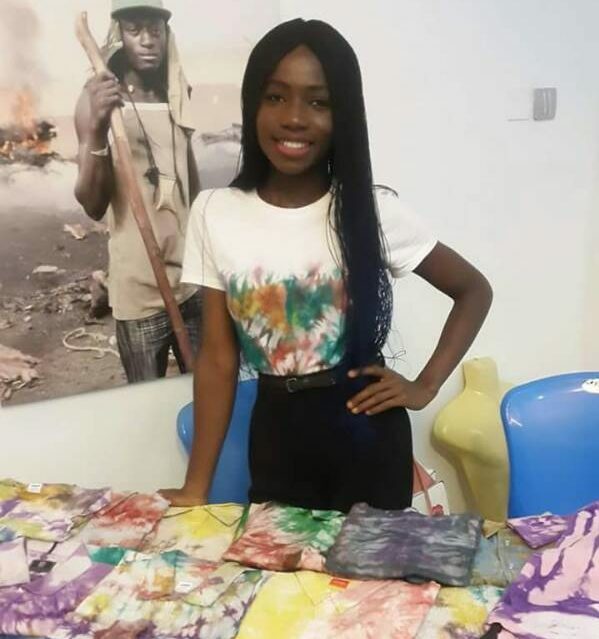 Owa Damilola is a female comrade and a final year student of Creative Art Department. She is the TasuedSU Treasurer for the 2016/17 regime. 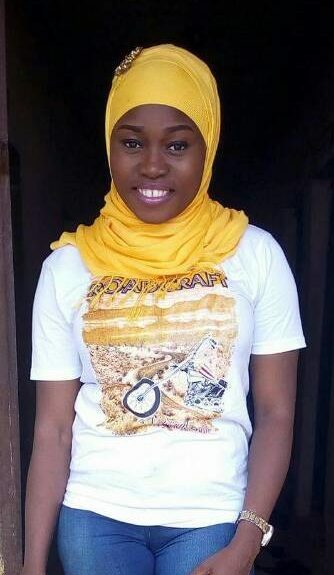 Arewa is one of Tasued Social Media influencer and CEO – Adire World. The final year student of Social Studies is a role model to many and a different spec among her peers. An outspoken, business oriented & cultural promoting lady. Alaye as called by many, was the past Transport Director to the past TasuedSU Regime (Syndicate) led by Com. 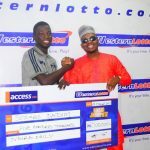 Aje Amidu Adewale. Alaye is an active comrade in Transport-related problem on campus. 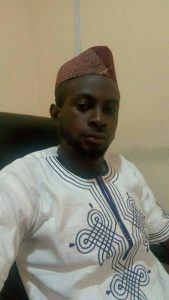 Alaye is the current president of Yoruba Students Association (TASUED Chapter). Camax is a final year student of Political Science, Tasued. After losing out in the battle to become the SUG president for 2016/17, he has been a friend of the Union and also frowns at unfavorable conditions imposed by the management. He is an influential icon in Ogun State Unionism generally. Badejo Afolashade is not a strange name when it comes to academics and comradeship. 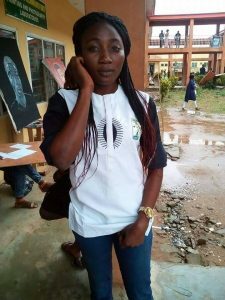 Badejo was an aspirant at the 2016/17 TasuedSU election where she lost to the incumbent Vice President. Badejo is a pro active female and take up the task of any gender. She was the Vice President of the former COAEVOTSA. 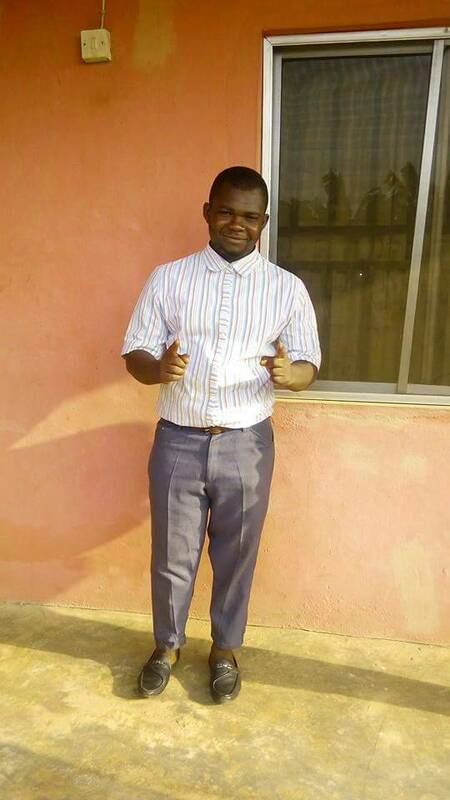 Badejo is a final year student of Library and Information Science, TASUED. Ak is a final year student of Biology in Tasued and holds the office of The Transport Director, TasuedSU 2016/17. He is very sound, vibrant and dogmatic. AK also happens to be in charge of one the largest hostels in TASUED (F.Ade Compound Ijagun), as the president. Rimnas what did u observe??? What a perfect selection, though am a graduate but all the above listed are faces n names that have made the citadel of learning proud in one way or the other. I AWAIT TO SEE THE LIST OF FIRST 100 STUDENT OF ALL TIME THAT HAS SHAPED TASUED FROM THE VERY BEGINNING TILL DATE. Fantastic list buh some people don’t deserve to be the list! Big ups to Arewa, Big show, Ariwo Kakaaki, Sanni, etc.